From the author of Sharp Teeth comes a novel of postwar Paris, of star-crossed love and Cold War espionage, of bloodthirsty witches and a police inspector turned into a flea... and that's just for starters! 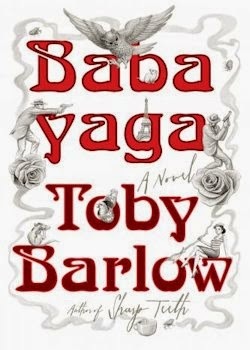 Toby Barlow's marvellous Babayaga may begin as little more than a love-letter to the City of Light, but it quickly grows into a daring, moving exploration of love, mortality, and responsibility. Once upon a time, I went to Paris, France. I confess I expected it to be something special—a romantic getaway I'd remember forever—but to my dismay, what I found was a pretty city, and while I won't go so far as to say cities are all basically the same these days, they are (in my European experience at least) interchangeable in various ways. Over, or almost—like Will van Wyck's sojourn in postwar Paris, where he's found some success at an advertising agency with ties to the intelligence sector. Alas, his client base has practically collapsed: his CIA liaison has better things to do, to be sure, and once the clown Guizot goes, Will will have nothing left to keep him here. He hardly relishes the prospect of returning home to the devastation of Detroit; in fact "he had thoroughly enjoyed, savoured and celebrated every single day he had spent in this city," (p.16-17) but when the time comes, what's to be done? Why, become entangled in a complex Cold War plot involving a fellow ex-pat! Oliver is the editor of a struggling literary journal modelled on The Paris Review who goes above and beyond as a talkative operative caught up in altogether too many madcap shenanigans. So is Will simply the latest in a long line of unwitting victims? Or does Zoya have real feelings for him? She does—or so the story goes. I for one wasn't quite convinced by Barlow's development of the relationship between the pair. 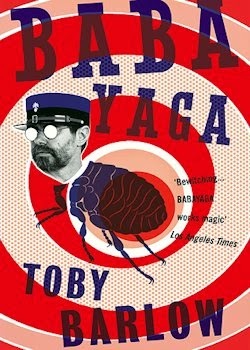 Why this unremarkable man would give rise to "those gilded and hopeful fairy-tale notions that Elga had always scolded [Zoya] for harbouring" (p.90) is a question the author never answered to my satisfaction; a particularly problematic lack given how large a part this contrived romance plays in the tale. 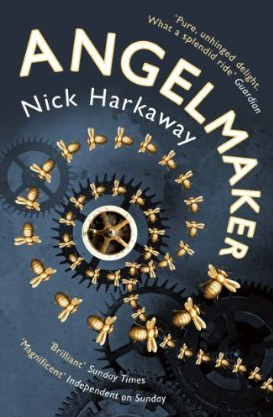 That said, I adored most everything else about this book. 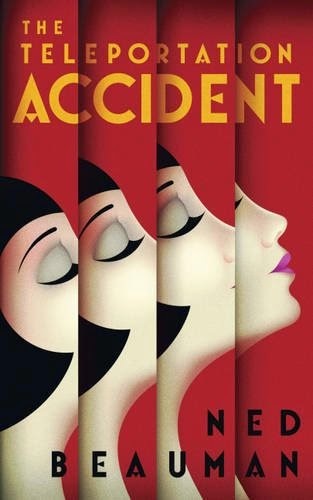 Notwithstanding Will, the characters themselves are undeniably vibrant: Oliver is an adorable bloviator, Zoya a wickedly conflicted witch, whilst Elga's appalling origins give pathos to her evils, even. As Babayaga does, thanks to a positively action-packed last act. As a matter of fact, this is a novel that's always moving forward. Bolstered by an expansive cast of enrapturing characters, the plot—exquisitely ridiculous as a lot of it is—rarely slows down for more than a moment, and like Will, I could talk about Babayaga's immersive setting till the cows come home. 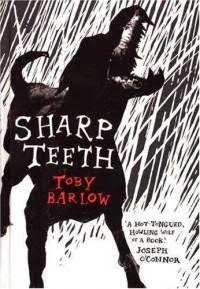 "From the thyme- and sage-scented smells of the coq au vin that spilled out of so many kitchens to the buzzing sounds of the Vespa scooters whizzing by to the chiming of the bold church bells through the days and nights," (p.157) you can smell and taste and touch these minor marvels in Toby Barlow's riotous romp of a novel. This is the city I wished to visit. Rendered as it is with wit and whimsy and wisdom, Babayaga is a love letter to classic Paris: a wild ride through the sounds and sights of the City of Light which we encounter, crucially, in the company of some damned charming characters. Not to be missed by fans of fun.